The Santhals live close to nature. 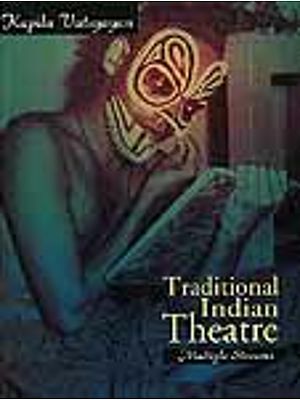 As a community they may be seen in the context of their environment, ecology, the supernatural and beyond. This attitude forwards their physical and mental environment forms an integral part of their chapter for celebrating the peaceful and meaningful coexistence of organic and inorganic, human and non human communities. Music and dance form an inseparable part of their day-to-day life and one of their most revered articles is the ‘Banam’, a musical instrument that they believe came into being through divine intervention. The myth attached to the musical instrument reflects the whole Man-Nature relationship within itself. The Santhals consider the Banam, which is of an organic origin, to be an extension of their physical self. This is apparent form its morphology and its sound. Although the instrument is always shown in the female shape, it can only be played by a man. 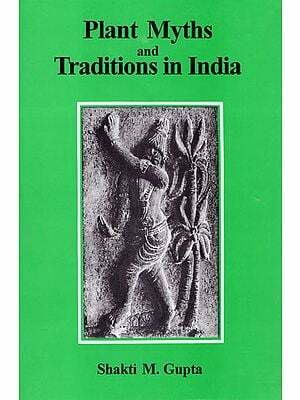 The anatomy of the human being is conceived by the Santhals in the various parts of the Banam. So it is divided into the head, ears, neck, chest and stomach. The Banam as a whole represents the body or earth. The hotok or head is always on the top like the Space or the sky. The hotok or neck and koram or chest are connected with respiration and represent Air. The stomach is considered to be the fire bag, and the womb to be an organ of discharge and so they are seen to represent both fire and Water. The string is the prana of the instrument and unites all the parts of the Banam. The string is considered to be the breath, the life giving force for both the instrument and the human body. 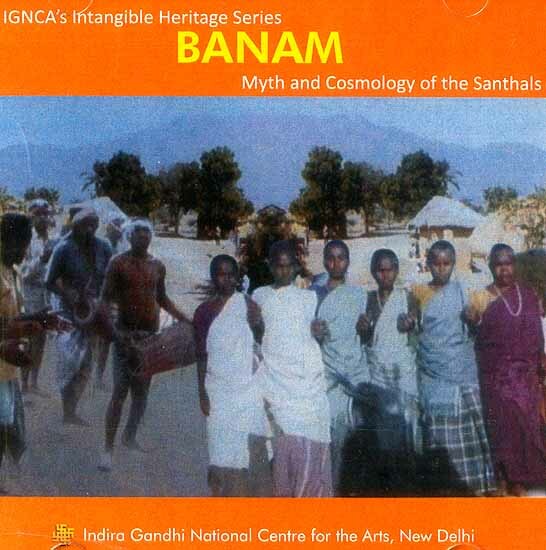 The film “Banam, Myth and cosmology of the Santhals”, looks at the different stages in the construction of the Banam. The Banam is made out of a single wooden log, from the Gulanj Baha or or Gula cin tree. Small and delicate, it is often planted by the Santhals near their houses, an account of its pretty fragrant flowers, which are used as ornament. The branches are slender and very fragile and the wood is extremely soft, light, and easy to work with.